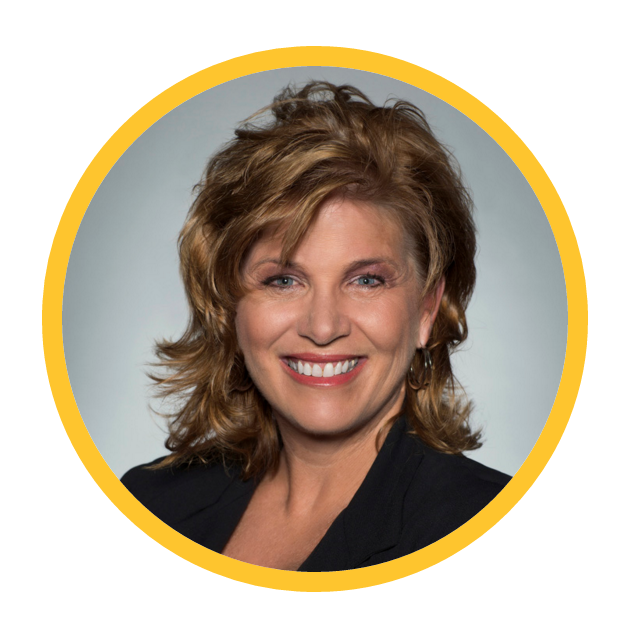 Discover training and meeting tips and the latest industry news. MTA has created a strong foundation and invested heavily into secure tools that capture event data to provide a more comprehensive, detailed snapshot of your event. Data is more capable than ever to show us beyond simply calculating how many attendees are traveling to and from your event. It goes deeper to capture what’s happening inside the meeting room from defining knowledge gaps to identifying global trends for your specific audience. As we move into 2019, we look forward to discussing how your data can impact the efficacy and success of your events this year and how MTA’s tools can deliver a better return on your event investments. 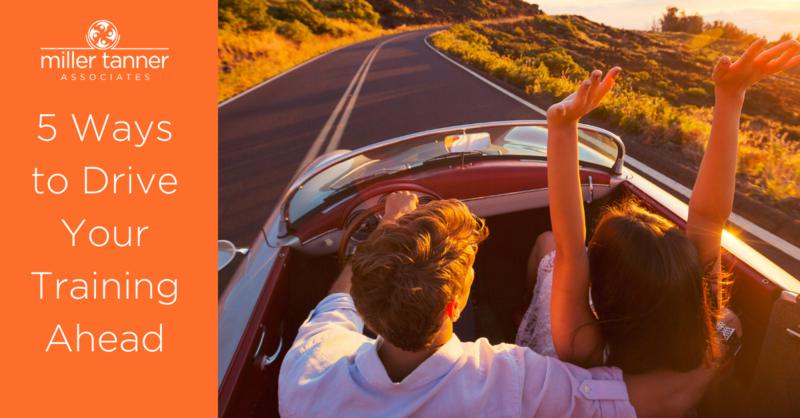 Get your events on track in the new year! 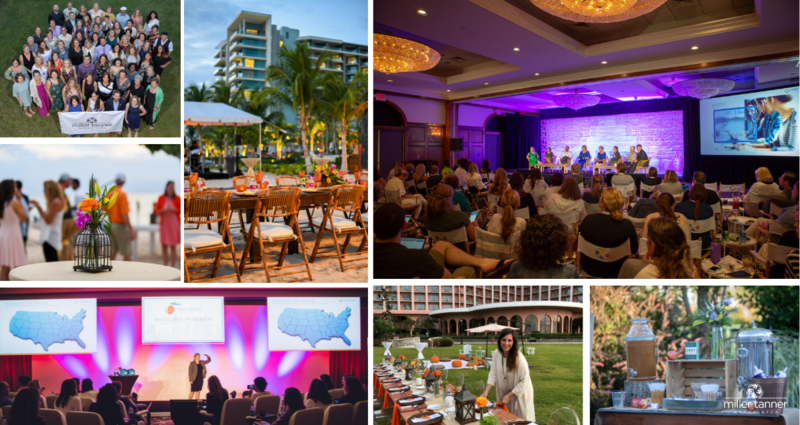 Join our mailing list and receive tips and best practices for planning a successful event! 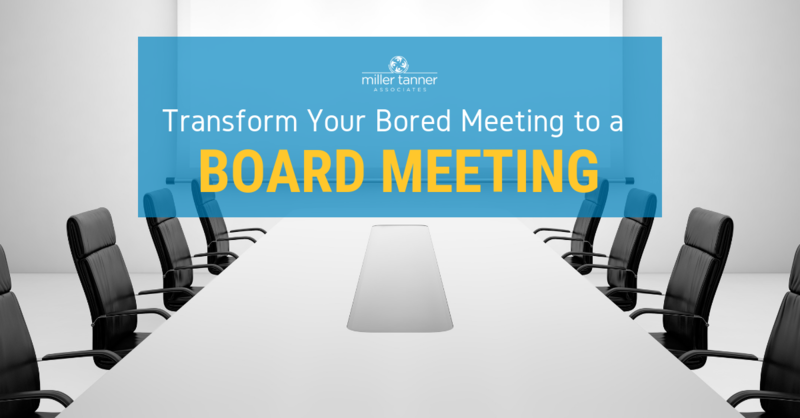 Need Tips for Planning Engaging Investigator Meetings? 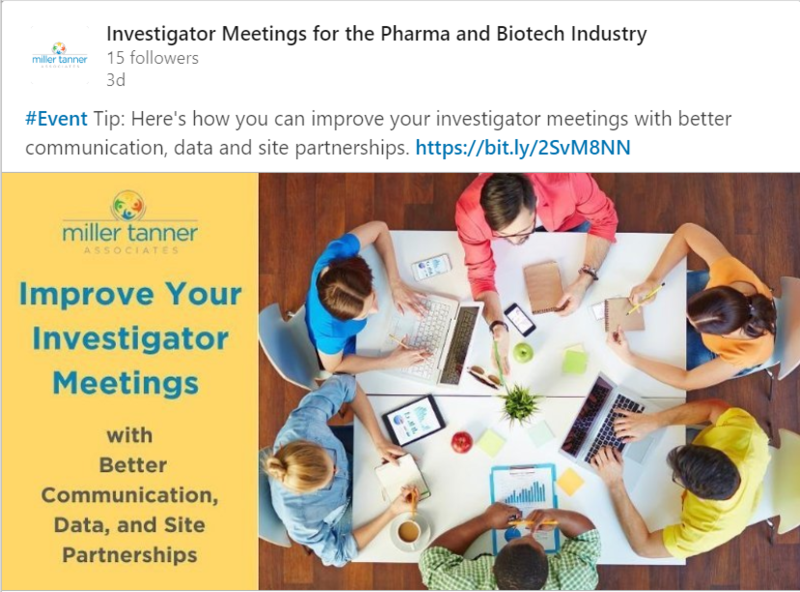 Follow our Investigator Meetings page on LinkedIn. 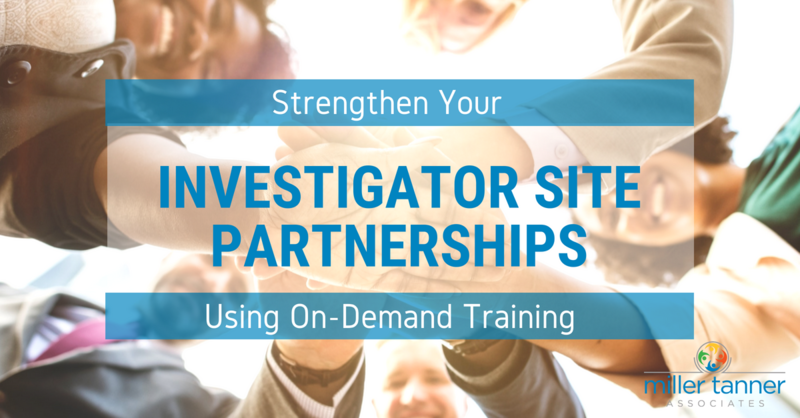 Explore best practices for planning a more engaging investigator meeting. Want to Learn More About Virtual Training? 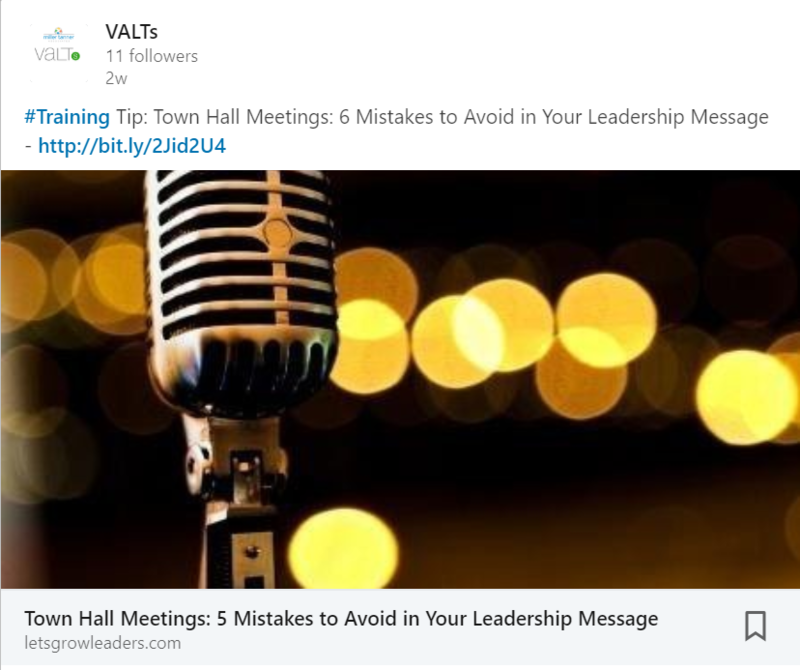 Follow our VALTs page on LinkedIn. You’ll discover how to improve your trainings in 2019.